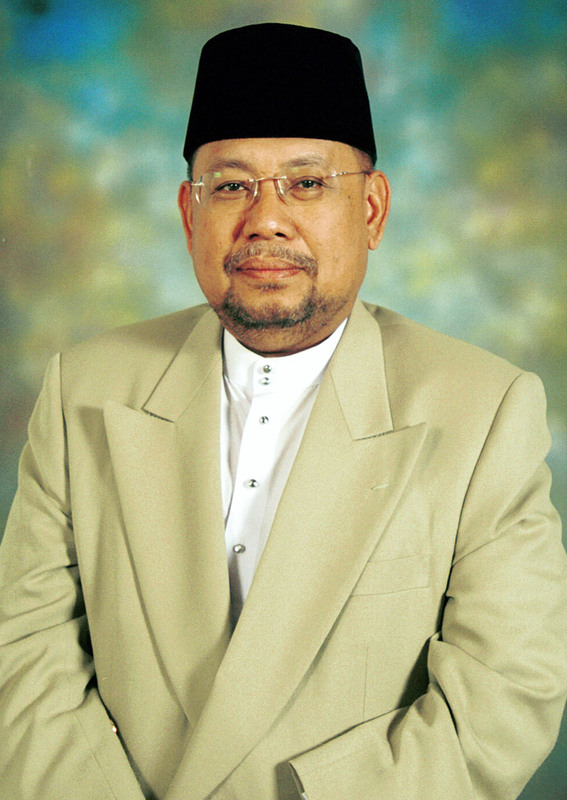 Pehin Abdullah was born 29th July 1951 and joined the Brunei Telecommunications Department immediately after his graduation as an Engineer in August 1972 where he eventually became the Director of the Department. He was later promoted as Permanent Secretary at the Ministry of Religious Affairs in September 1998 before becoming Permanent Secretary at the Ministry of Communications in July 1999 where he held this position until his appointment as the Minister of Development on 24th May 2005. 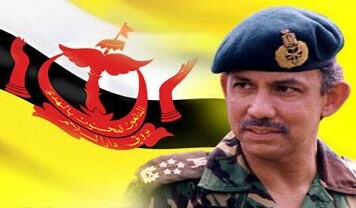 He was awarded the Order of the Crown of Brunei (Second Class) and became Dato Paduka in 1987 and was bestowed the title Pehin Orang Kaya Hamzah Pahlawan in 2004. Pehin Abdullah graduated in Electrical Engineering from Leeds University and later did his Master in Public Administration at Harvard University where he was also a Fellow of the Edward S. Mason Program in Public Policy and Management.